It was recently revealed, thanks to Dr. 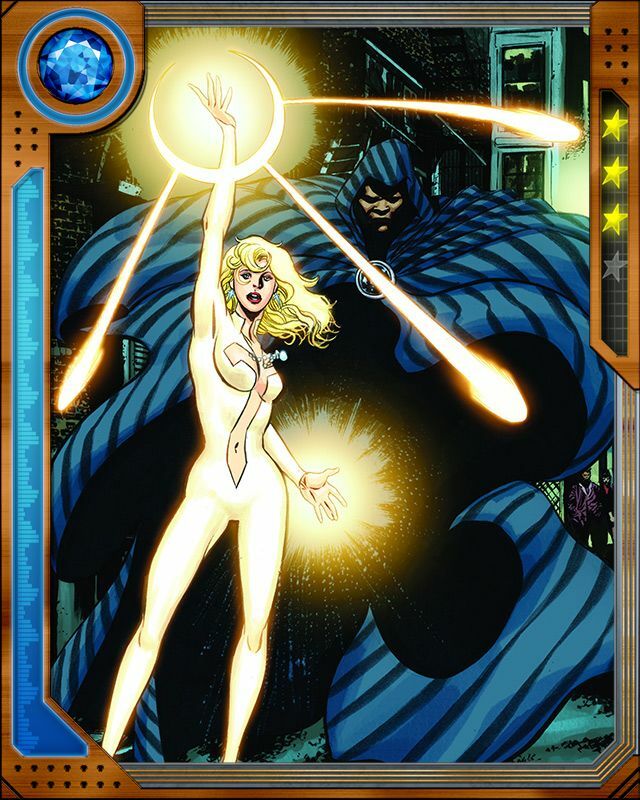 Nemesis' tests, that Cloak and Dagger are not mutants. They left the X-Men and went their own way for a time, until the attack of the Inheritors on Spider-Man and the other Spider-Totems brought them back into action.